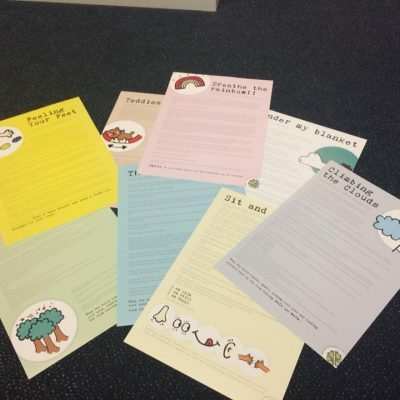 Friendly Forest walk is a short guided visualisation t and accompanying audio which supports Element 1 of Nurture in Mind. 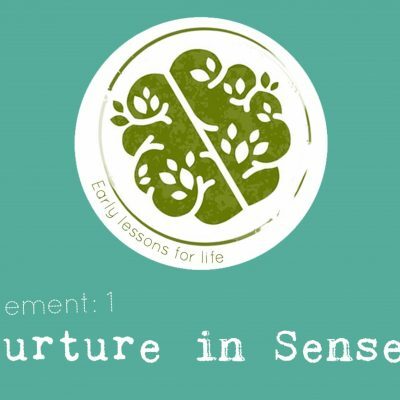 ‘Nurture in Senses’ from ‘Early Lessons for Life’ Mindfulness based programme. 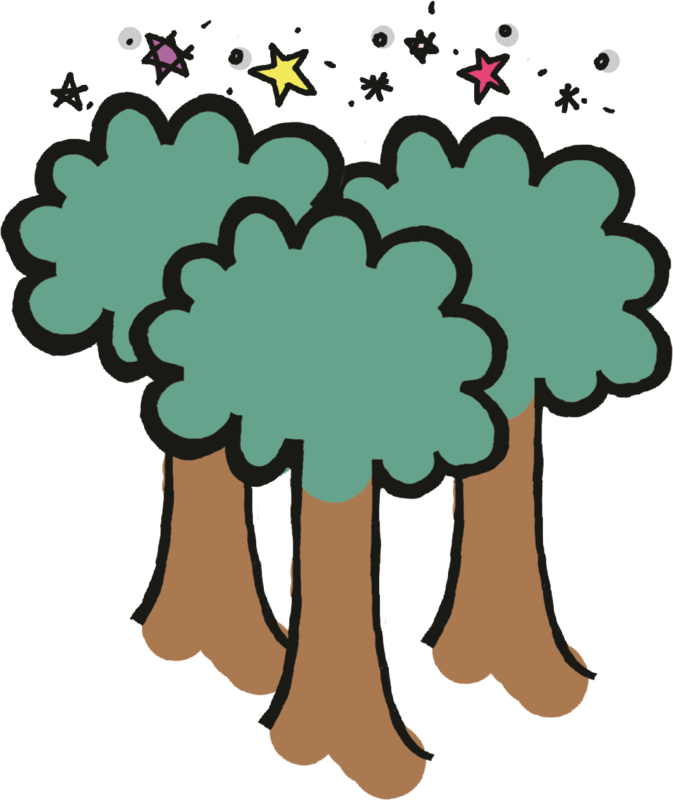 This guided script and accompanying audio gently guides you through a forest. Listening into sounds, noticing textures, smells and wonderful sights. 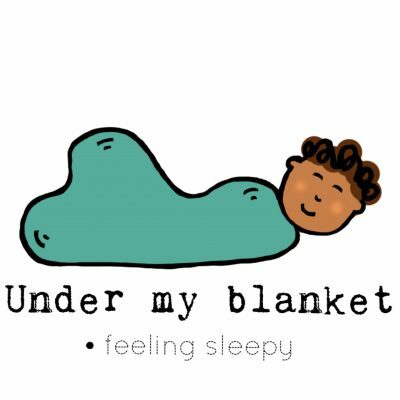 A guided visualisation script and audio to enable children to use their senses to connect with the present moment and bring awareness to what they can hear, feel, smell, taste and finally see as they talk a guided, visual walk through a friendly forest environment.